Quiz: Fictional Dystopia or the Super Bowl? 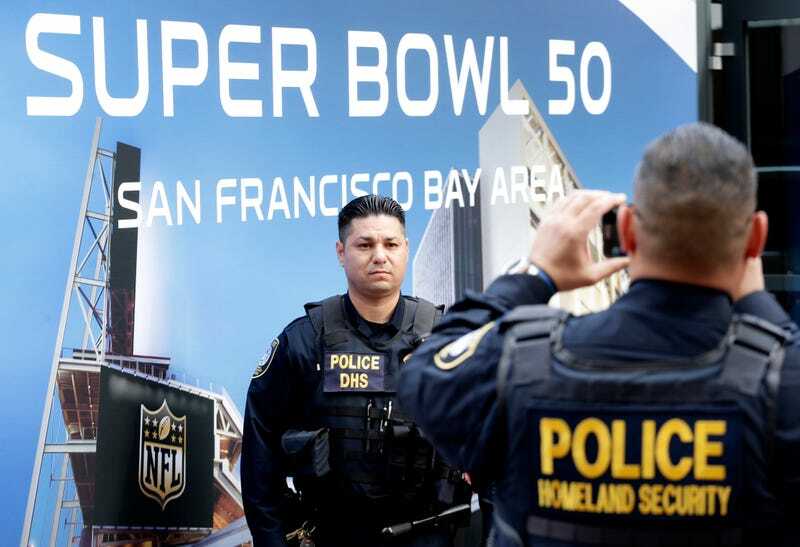 In the shadow of the Super Bowl, unrest and citizen distrust are on the rise in San Francisco. Under the cruel hand of the NFL, the city by the bay has become virtually indistinguishable from the urban hellscapes of dystopian fiction. Can you tell SF apart from a dystopia in this quiz? You won’t believe just how bad things have gotten for Frisco.